SFO-Oakland Airport Car Service is the most recognized OAK Car transfer and Oakland ground transportation service, with more than two decades of excellence in providing professional and dependable transportation in the bay area, a complete fleet of newer model luxury black sedans, executive SUVs, Mercedes Sprinter mini coaches and economy MKT sedans and Suburban SUVs, along with multiple current special offers, reduced business rates, low hourly (as directed) and personal chauffeur service rates, you're sure to find the right vehicles for your OAK transfer, regardless of destination, group size or budget, while saving a bundle compared to other services in the area. Give us a call today and discover the difference! Whether you're a corporate executive or a frequent flyer, you can always count on exceptional customer service, new vehicles, courteous chauffeurs and unmatched low rates. We offer OAK airport transfer services at all hours, but OAK airport car transfer service is not all we offer, we have many professional ground transportation services in place for those who chose to travel with a private chauffeured service, and offer leisure transportation, school transfers, employee commute services and much more. 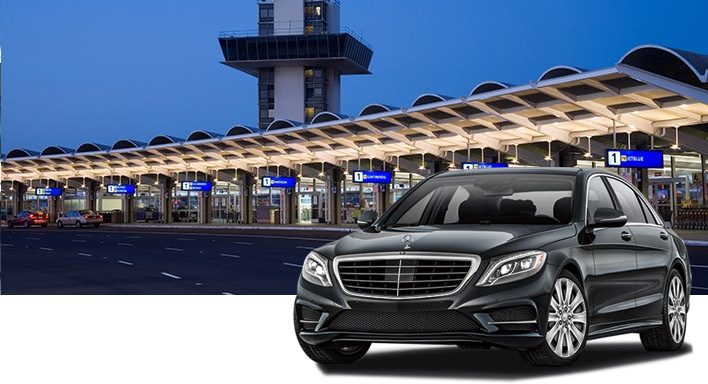 SFO-Oakland Airport Car Service is all about service, reliability, and flexibility. We have over 20 years of experience in offering high-end vehicles for all events in the bay area and pride ourselves in our punctual and yet affordable car and transportation service that is perfect every time! For all your Oakland airport transfer services and ground transportation needs throughout the bay area, our account executives and reservationists are standing by to answer your question, offer a suitable vehicle for your group size, destination and event and the best current offer for the service requested to save you even more. Call us today for vehicles availability, current special offers, package deals, business rates and book your OAK airport ride instantly! Whether you are looking for a corporate transportation, OAK airport transfers or a great deal on leisure chauffeured services in Oakland CA, sfoOaklandAirportLimo.com will go far beyond your expectations. We are proud to create every package and service with your experience in mind while saving you the most with our specials and package deals.